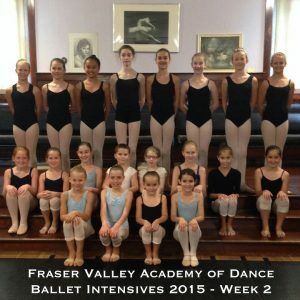 Another wonderful group of students are attending FVAD Summer Ballet Intensives this week! Our first Junior Ballet Workshop of the summer began this week. 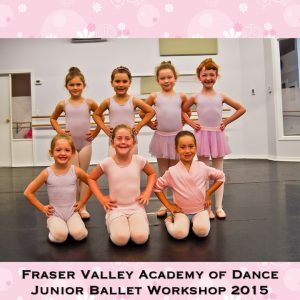 These 5-6 year old students are taking 3 hours of ballet, modern, contemporary and choreography every day. Such dedication! We are all very excited to see their performance this Friday.